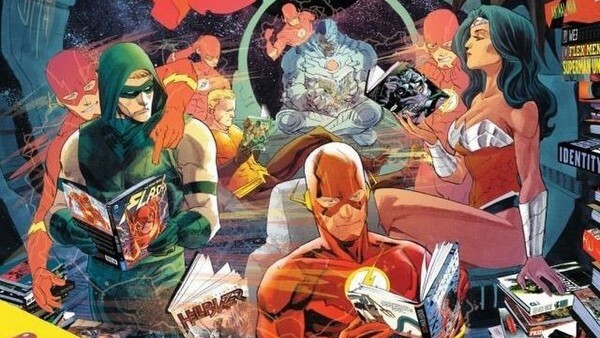 The comic book medium is one of the brightest and most inventive entertainment mediums currently going, and in a zeitgeist permanently preoccupied with superheroes, it's little wonder that the comics industry is still going strong to this day. Universally adored, read and critiqued, whether it's the Big Two of Marvel and DC or the other publishers that round out the industry, you can guarantee that something interesting is always happening when it comes to comics. Whether it's the discourse surrounding their publication or the actual stories themselves, readers and non-fans alike always have something to say. Unsurprisingly, not all of it tends to be correct. Misconceptions may abound in various other mediums, but with comics arguably at their most popular, it's little wonder that critics have taken aim at the industry. Even longtime fans - ostensibly - manage to contribute to the general spread of misinformation, and whether that be through the toxic culture of gatekeeping, or even sometimes through their own ignorance regarding a particular topic, the simple truth of the matter is that comics are just generally rather misunderstood.